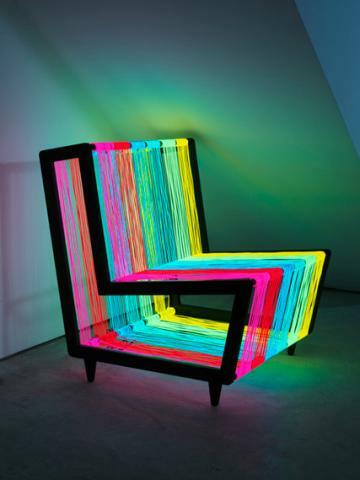 If you thought that Disco is all about those hip shaking moves, you will surely think again after you see the Disco Chair. 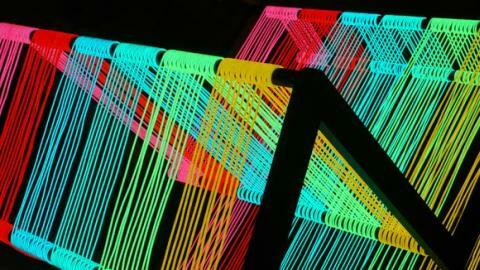 Designed by Kiwi & Pom – a London-based design firm, the Disco Chair is made up of 200 meters of electroluminescent wire. 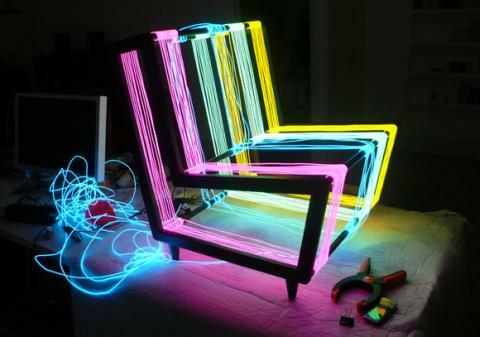 Thanks to the use of wires of different colors, the chair resembles a neon rainbow when the power is on. Perhaps the disco moniker comes from the fact that a pulse setting makes the lighting flash on and off, which in turn creates an instant disco effect. 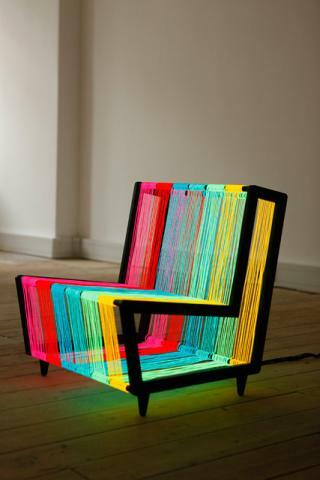 So, sit down on this Disco Chair and test if you can really keep your feet positioned when the chair gets into its own disco lighting mode. 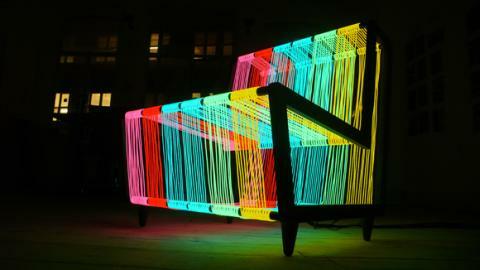 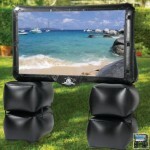 Whether you love or despise disco, this illuminated, innovative furniture concept is sure to impress you. Want to know about some more lighting options with a difference? 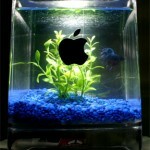 If yes, check out Chaos and the LightBug color changing night lamp.